Get a branded, mobile-optimized career job board. We'll broadcast your jobs to top job sites like Indeed, Glassdoor, Simply Hired, and others. Our screening tools help you rank applicants and our selection tools help you choose between the top candidates. Take advantage of built-in validated assessments. Our easy-to-use tracking software simplifies keeping track of your top applicants and moving them through your hiring process. 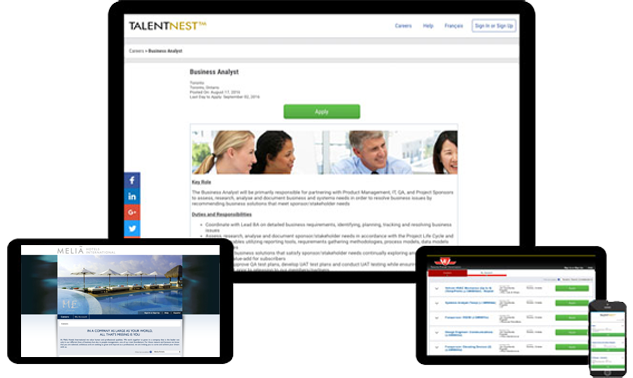 TalentNest helps you get the essential information you need to run your HR department. 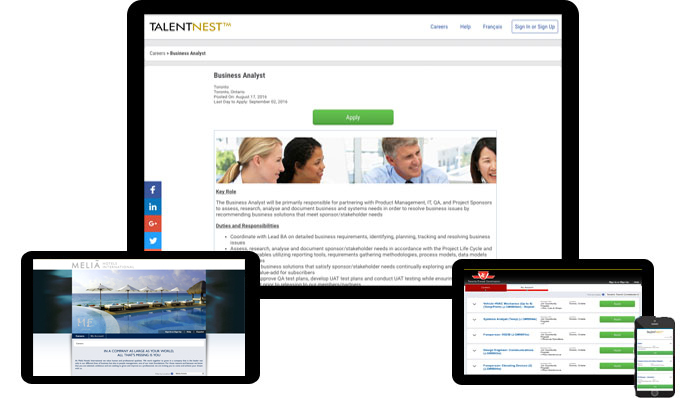 Reports on Time to Hire, retention, candidate source performance, turnover — we have you covered! Our fully hosted branded job board easily integrates with your career site and provides a landing page to post jobs, including internal-only postings. Your job board integrates with external online job boards to help distribute your postings for increased candidate flow. 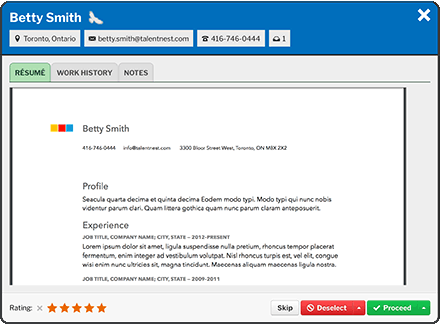 The “Quick Review” feature is a streamlined process to efficiently move from one candidate to the next. You can review all of your candidates’ information, rate your candidates with 1 to 5 stars, deselect or proceed the candidate to the next step, and flag your top candidates as GoldenEagles™ to create a shortlist. “Time to Hire” reporting accurately reflects your organization’s hiring speed, from when the job was posted to the candidate’s first day. 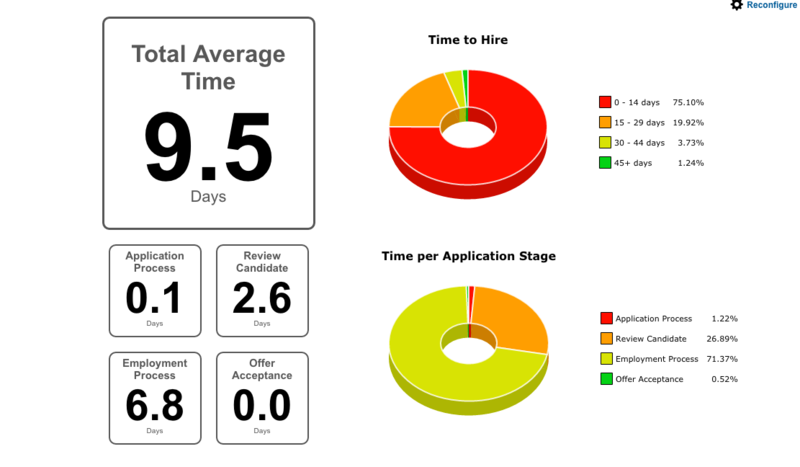 View the number of days by job, business unit, or recruiter. Now you can know exactly how long it takes your organization to recruit!